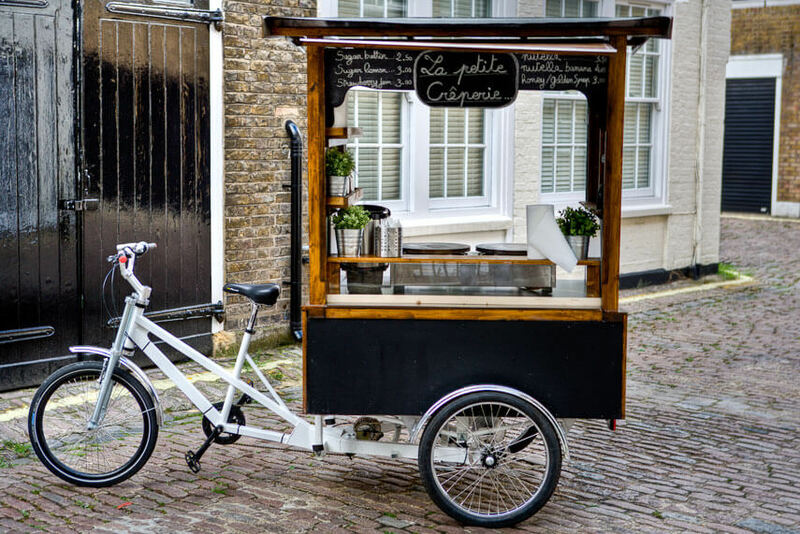 Serve food and drink anywhere, anytime – from parks to beaches, the worlds your oyster with our popular vending trikes! 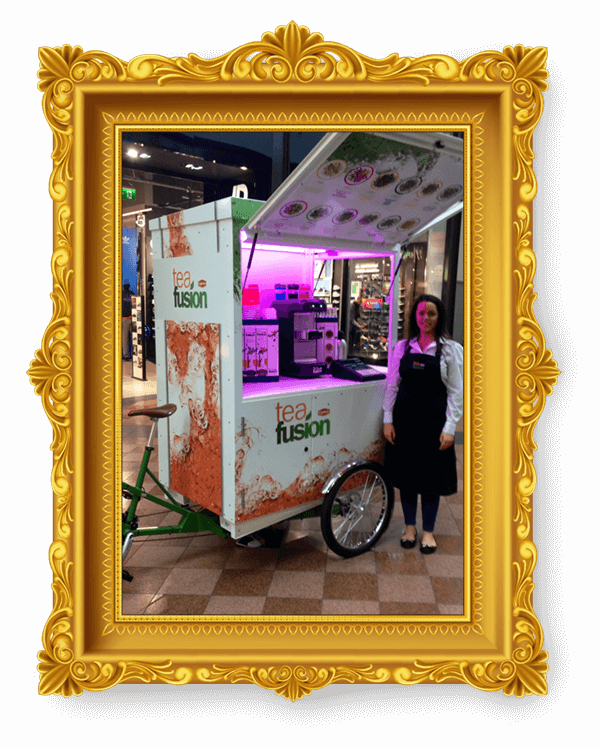 Our vending tricycles provide a great mobile platform from which to sell your products. 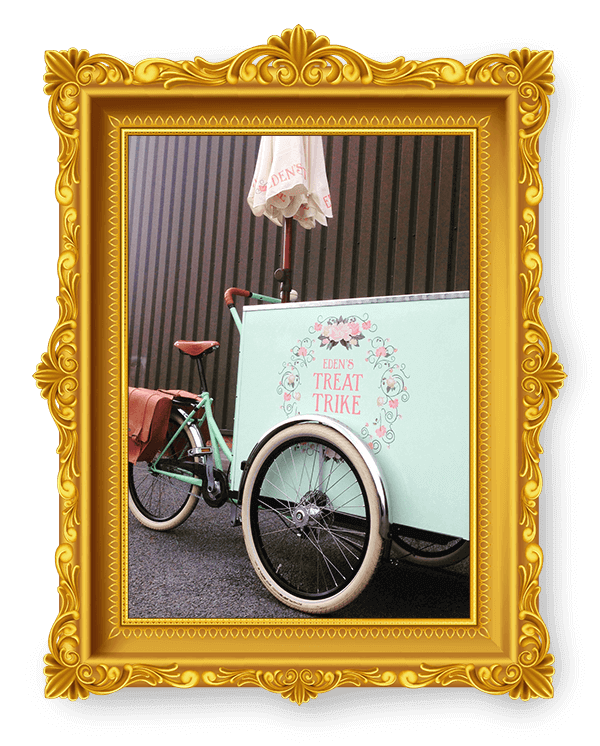 With an endless list of possibilities our trikes can be tailored to suit your needs. 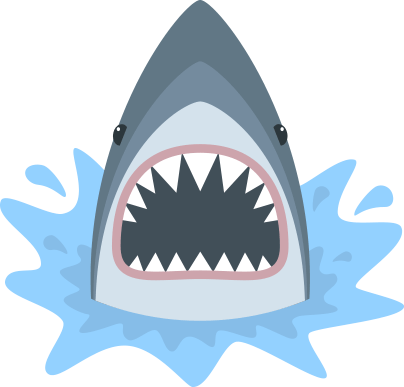 Reaching locations that businesses with fixed premises just can’t go! 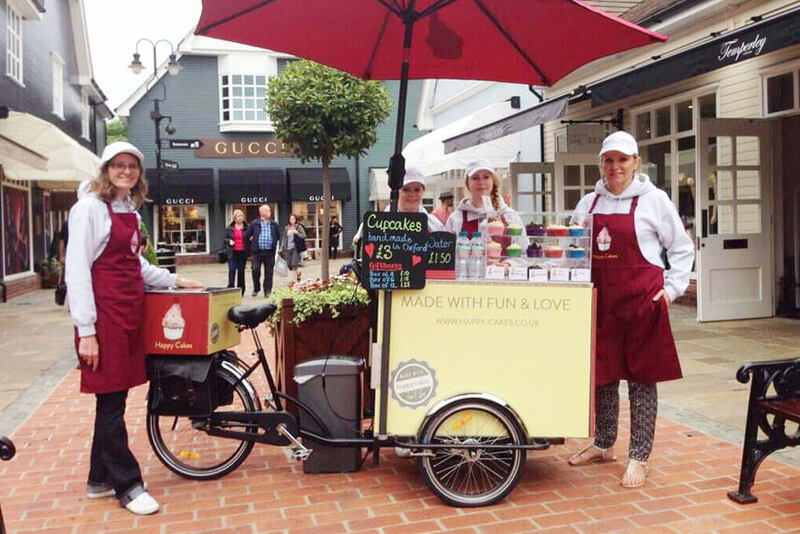 Trikes can be moved to a better or different location depending on weather, time of day, season or custom footfall. 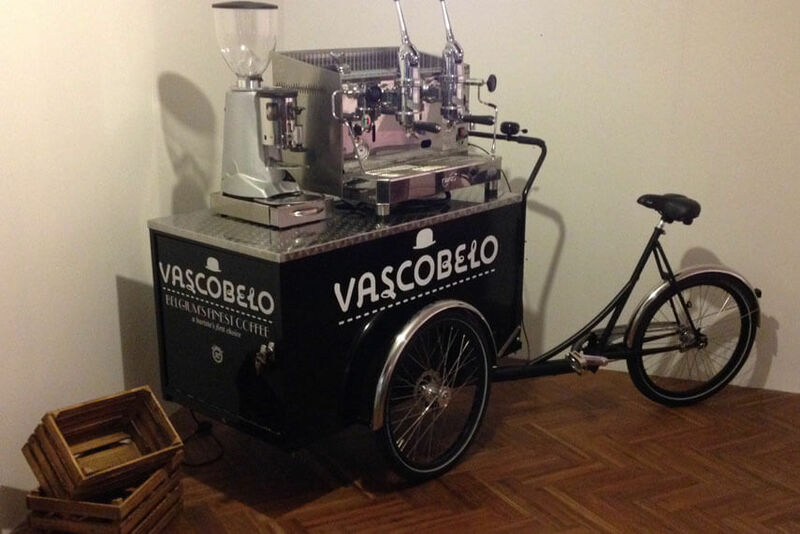 Another advantage is that the range of items that can be sold from a tricycle is so varied. 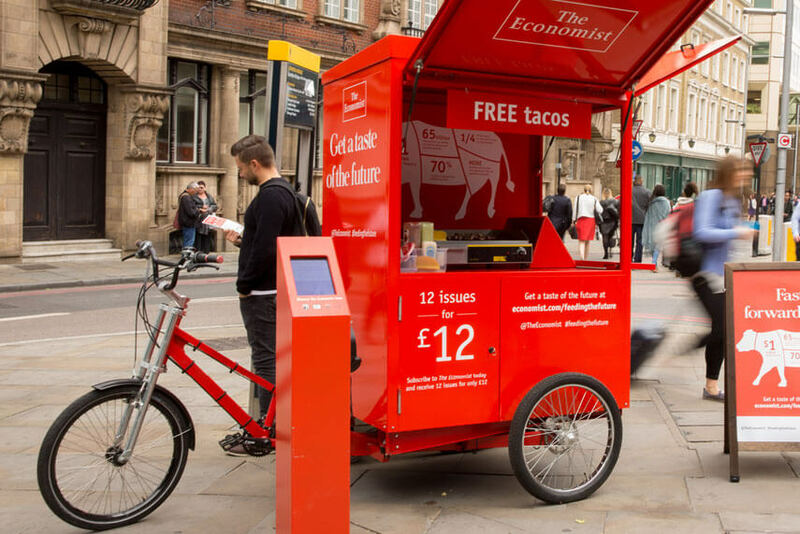 There are seasonal items, year round items, food and drink products or marketing and promotional items which can be distributed from these tricycles. 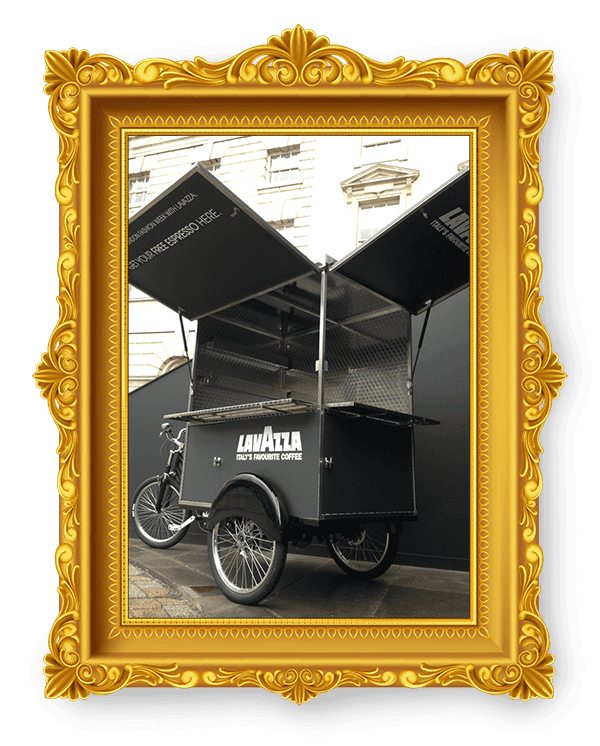 The Urban vending trikes are exciting and innovative tricycles made for serving lots of different products. 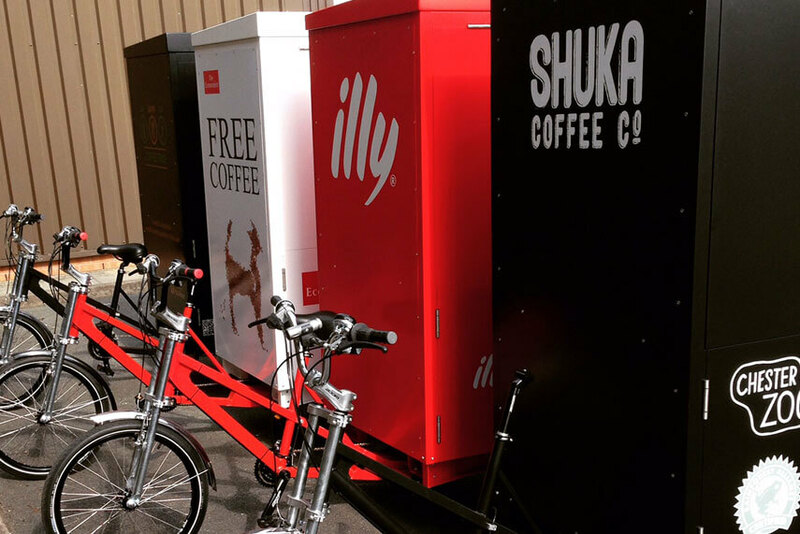 Available in two different models, Little Urban and Big Urban. 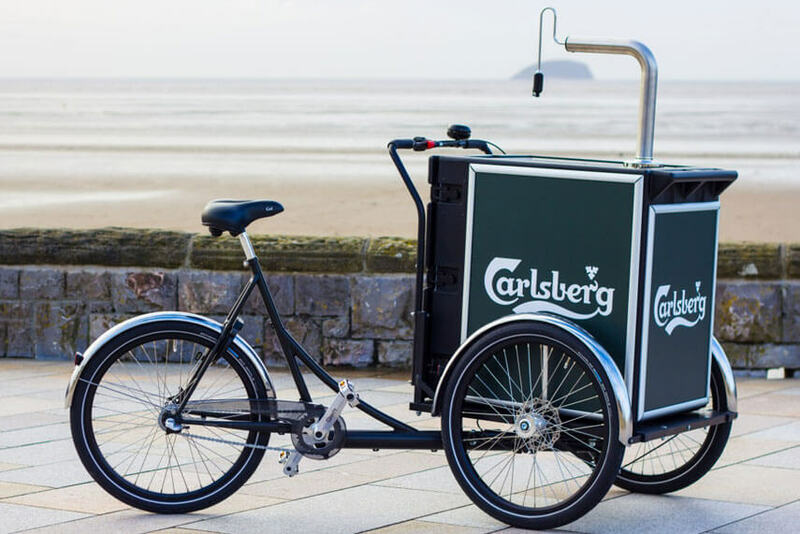 All our Trikes are designed to enable your customers to be served quickly and efficiently, enhancing product sales and ultimately increasing your profits.